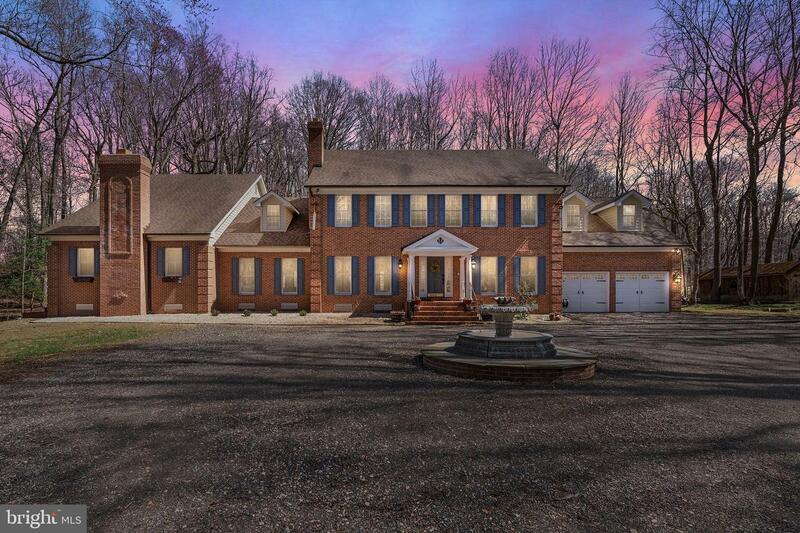 Pristine 5 bedroom, 5.5 bathroom spectacular colonial located in prestigious Ashley in Davidsonville. 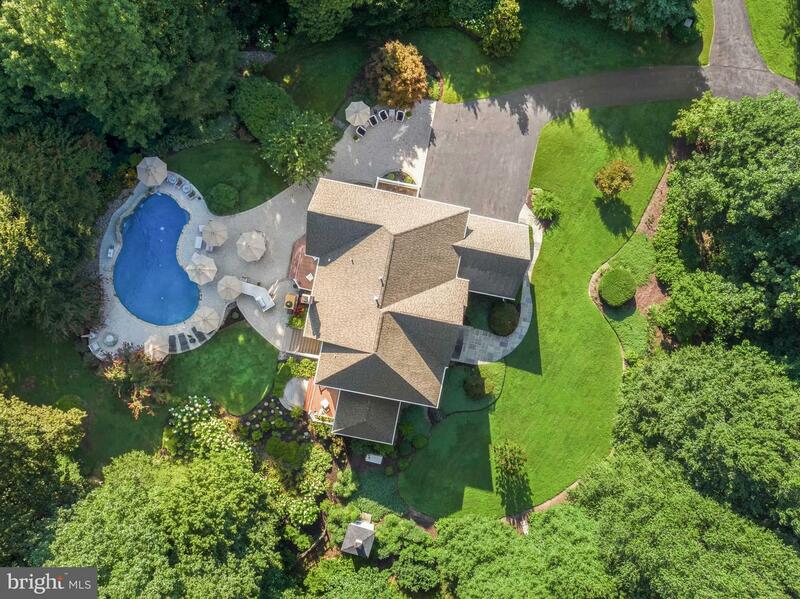 Enormous amount of living space on 4.65 acres of wooded wonderland. 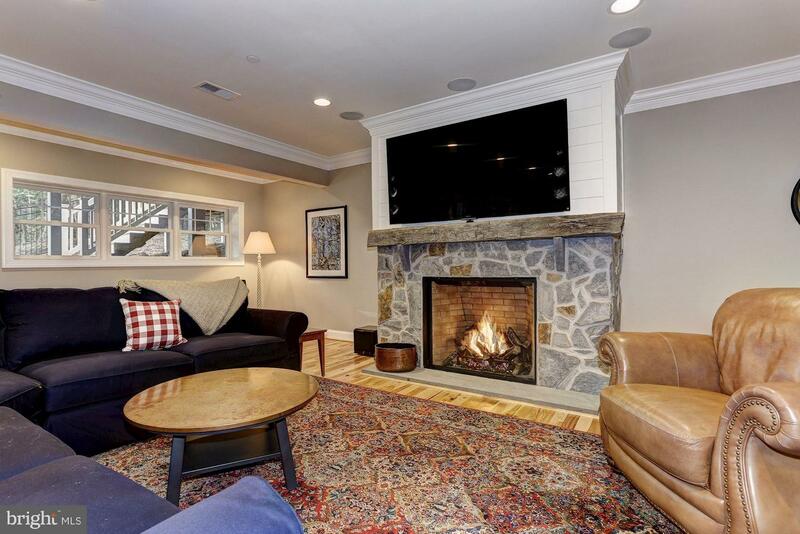 Finished basement with media room, bedroom with a Murphy style bed wall system, full bath, wet bar, fireplace & wine room. The 3 car garage offers overhead racks to hold up to 300 lbs each, shelve cubies, slatted walls for flexible storage and an epoxy garage floor. The gourmet kitchen also has a coffee cupboard and a Hi performance 240 volt oven. There are Mirage hardwood floors that add a beautiful touch. The roof is 30 year Architectural shingles and was installed in 2013. LeafGuard gutters were installed in 2016. There is also whole house natural gas Generac Generator. Keep cool with the 3 zoned Hi Performance Energy Efficient HVAC System installed in 2016. Then enjoy the in-ground salt water pool with a variable speed pump, new Polaris 3900 and LED pool lights in the shallow and deep ends. The property has been professionally landscaped and is awaiting its new owner! Beautiful cleared nearly 7 acre lot with home to be built of your choosing. Many options available. 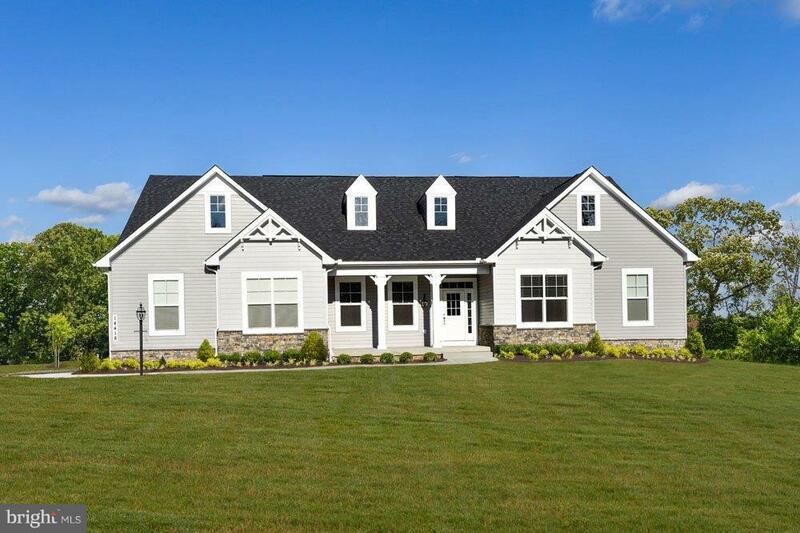 Incredible value for Davidsonville! Super convenient location. Perc test in hand. Also listed as lot for sale. Boasting polished elegance and sophisticated detail in every room, this flawless former model home forms a commanding presence on nearly an acre of land situated on a quiet cul-de-sac. Your own personal outdoor oasis awaits with an in-ground pool surrounded by a brick patio, and an entertainer~s deck running the length of the home. Kitchen is appointed with 42-inch cabinetry, stainless steel appliances, granite countertops, expansive center island with prep sink and cooktop, a walk-in pantry, breakfast area and planning station. The impressive two-story family room situated off the kitchen, takes center stage as the stone-profile wood burning fireplace adds a touch of ambiance and stacked windows on either side allow natural light to pour in. Hardwood flooring flows through the main level and additionally leads you to the office with built-in bookcases and the solarium. The master suite is highlighted by a decorative tray ceiling, sitting area, dressing room, double walk-in closets and a spacious full bath with dual vanities, jetted Jacuzzi and separate shower. Additional leisure and hobbies await you in the lower level featuring a center bar in rich wood with pendant lighting and a foot rail, a wet bar, den/study, bedroom, theater room with risers, full bath, and storage room. Lovingly cared for by original owner~s and no expense spared, this home has everything you~ve been searching for! Your chance to own this spectacular estate! Custom built to the finest standards, this home features a main floor master suite with renovated superbath and walk-in closet, updated gourmet kitchen with marble counters and high end appliances, gleaming hardwood floors throughout, custom solarium, pocket doors leading to sunroom, gracious formal living and dining rooms, incredible two level office/studio, four huge bedrooms up with two jack and jill baths, three fireplaces, elegant entry foyer with curved staircase, updated 3 zone trane hvac, 15kw whole house generator, fantastic bonus room in the lower level is perfect workshop or party room,wonderful 2.5 acre level lot with playset, and two level deck with hot tub. This is beautiful setting in sought after merrywood manor! Classic in styling and elegant throughout, this stately brick colonial is situated on over 1.5 acres with a park like setting surrounding the home. Enjoy nature year round with wooded views and estate style neighboring homes, making this location a premiere destination to relax, yet close to major commuting arteries, shopping, eateries, and more! The interior of this home is bright and sunny and flows with ease from the grand foyer, to the formal spaces to the gourmet kitchen open to the comfy family room. Flow for entertaining and causal living abound from top to bottom and inside and out! Many wonderful features the new owners will enjoy are the gas fireplace in the family room, fully finished basement with elegant bar, media room, and full bath, as well as area way to the back yard for easy access in and out. The upper level dawns ample bedrooms and baths for everyone's comfort, only further accentuated by the serene views to the back yard. For a full list of features, including mechanicals and details about construction, please download information from the documents in MLS. Thank you for showing! 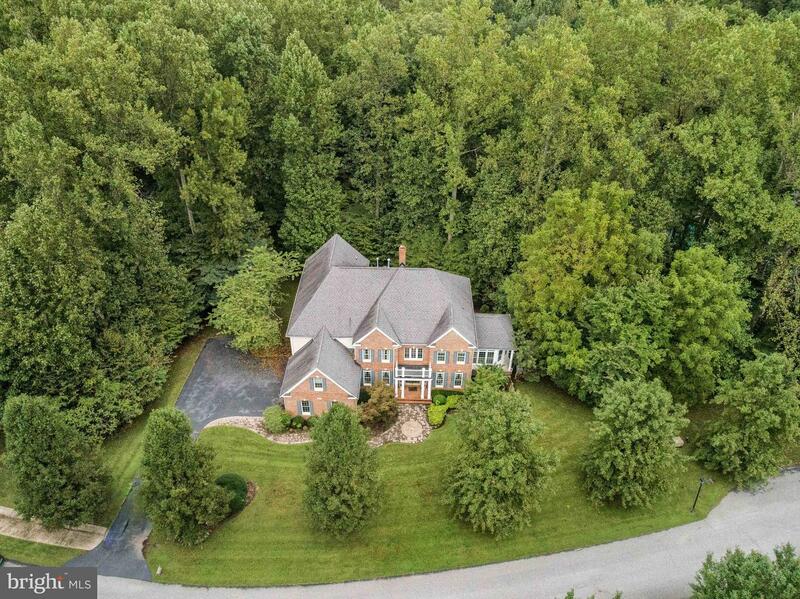 A 51+ acre piece of paradise in the woods in sought after Davidsonville! Due to steep slopes & flood plain lot may/may not have subdivision potential under RA zoning (buyer to verify). Perfect backdrop for a log cabin! A hunter's paradise! No drive-up showings. Lot cannot be seen from the road. Appointment required. 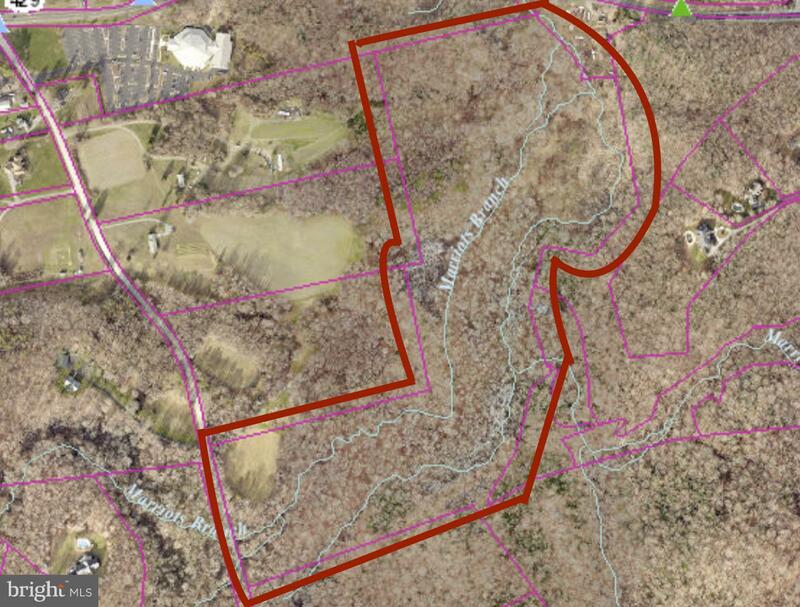 Perc testing done in spring 2018 when this parcel was part of the southern 68+ acre parcel which is now recorded as a separate parcel & is also listed for sale. Flood plain crosses through the middle of the parcel making part of it unaccessable unless you cross through the stream. Beautiful 5,300 SQFT Luxury Home. Premier Lot that backs to woods, welcome to this amazing outdoor oasis. Relax in this peaceful sitting & entertainment on the oversized Trex deck, w/ under-deck storage, almost 1+ acre lot. House includes a finished walkout lower level, 2 Gas fireplaces, built-ins, full bath w/steam shower, extra room for a home gym & lower level bed room. Wood floors, huge MBR closet, gourmet eat in kitchen with granite and island. Main level office/den, & 4 upper bedrooms, Master Suite w/ sitting room. 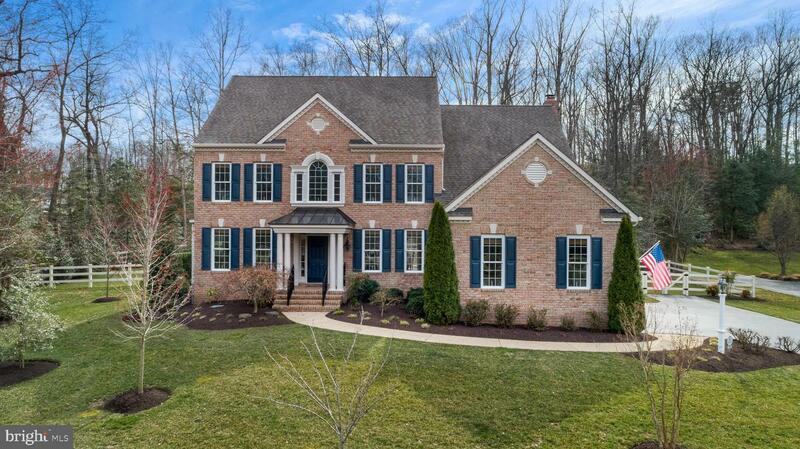 This home has it all, wood floors, crown molding, 9 ft ceiling, high end finishes throughout this Davidsonville estate. South River Schools.